The "ideal" chick. 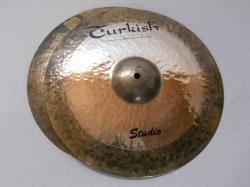 Cymbals with warmth, tone & power. Limitless dynamics & excellent stick definition. 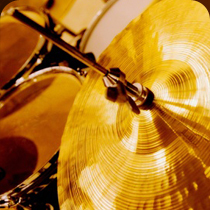 You can't go wrong with these HiHats in any musical situation.